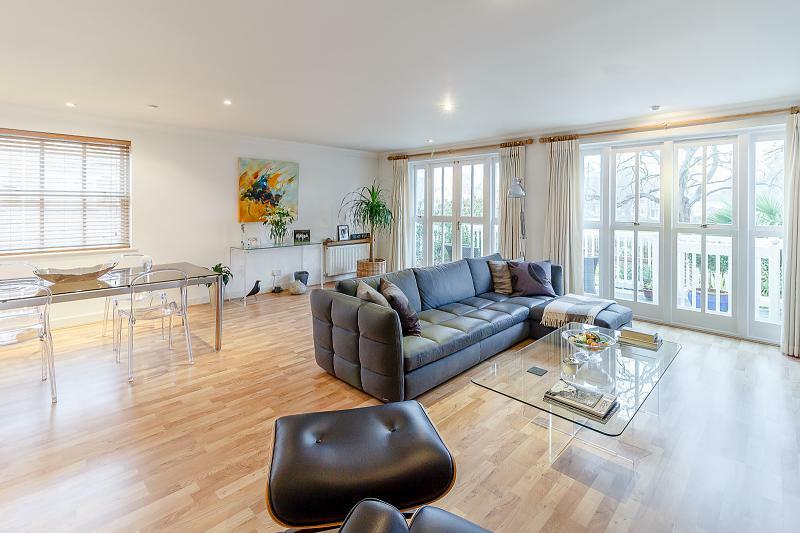 The River side is one of the most prestigious gated developments siding the River Thames, just a few moments walk along the towpath from Hampton Court Palace and Hampton Court Station. 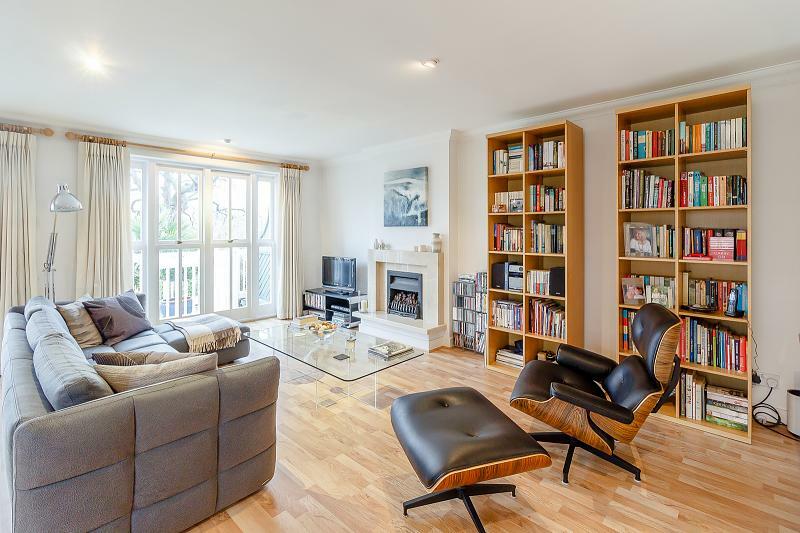 With secure gates on the front of this development it is an extremely safe and secure location, perfect for possibly locking and leaving whilst enjoying all the benefits of living in the heart of the popular village of East Molesey. 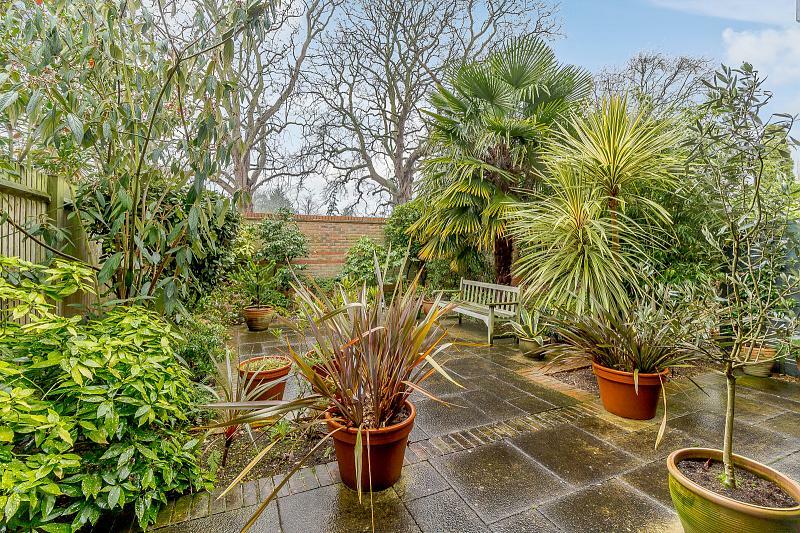 The property has fabulous proportions and a lovely south facing aspect, making the balcony from the living room and the rear garden truly wonderful suntraps. 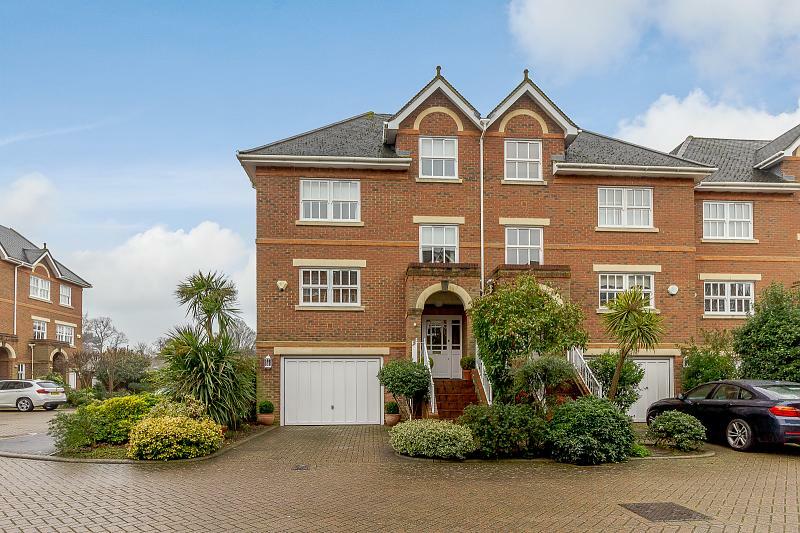 This is an extremely exciting opportunity to buy in this exclusive development and we recommend that you contact Curchods Estate Agents of Esher on 01372 462000 at your earliest convenience to avoid disappointment. Through a grand porch you enter the entrance hall with stairs leading you up to the kitchen and living accommodation, but first you find the conveniently located and well equipped utility room leaving the living room and kitchen for entertaining, dining and cooking. The kitchen is to the front of the house and is extremely well equipped with a tiled floor, granite work tops and ample space for day to day dining and entertaining. The impressive living room measuring over 20 ft x 20 ft has space for more formal dining and living. With double doors and full height sash style windows and a dual aspect there is light flooding into this room at nearly all times of day. 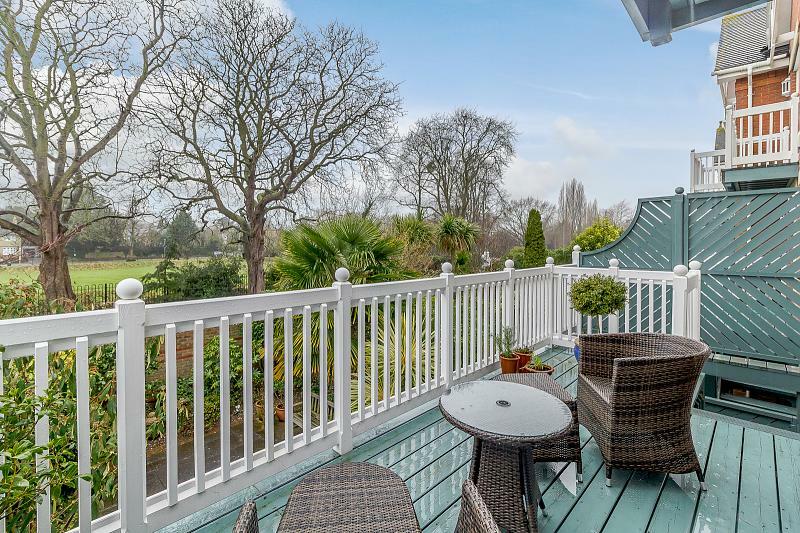 The patio doors lead you out onto the south facing balcony which is the perfect spot to relax during the summer months. The living room has a gas fire making for an exquisite and cosy room in winter months.On your way to the bedroom accommodation there is the guest WC on your left opposite what is currently used as an office, but could serve as bedroom 5 if required. On to the first floor bedroom 2 and 3 both share the use of the comprehensive family bathroom, which is fully tiled and has a shower over the bath. The master bedroom with a south facing balcony has a range of fitted cupboards and benefits from a large and luxurious en suite bathroom with a bath and separate shower cubicle, commensurate with the quality that you expect from Octagon developments. Bedroom 4 is a good sized single bedroom which has almost exclusive use of the third bathroom, which consists of a WC, hand basin and shower cubicle. Overall the bedroom accommodation is compressive and flexible and should suit the needs of almost all profile of buyer.